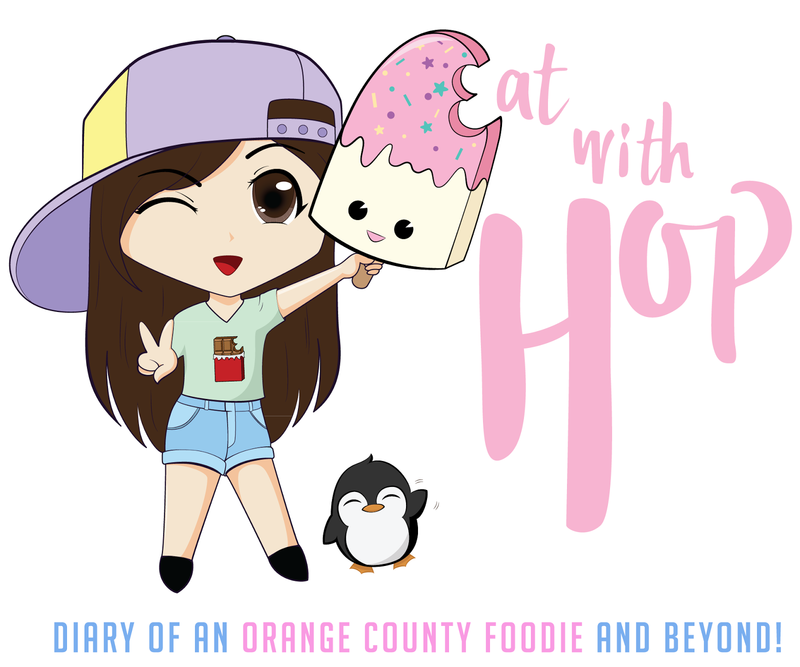 MAY 9-11: THE 626 NIGHT MARKET COMES TO THE OC (ORANGE COUNTY) - @ OC FAIRGROUNDS - COSTA MESA (UPDATED) - EAT WITH HOP! Night markets are usually always filled with fun festivities, interesting and unique food, and crowded with people. This 3 day event will be located across from Orange Coast College at the OC Fairgrounds during the week of May 9 - 11. I am super excited for this as a foodie! I was too lazy and intimidated to go to the Korea Town Night Market (heard the lines were too long, the parking was scarce, venue was too small, and food trucks ran out of food) last week but will definitely try to make it out to the OC Night Market, especially since I've never been to the 626 Night Market. According to the event page, there are not that many details about the event (performances, food vendors, food trucks, etc.) but I'm sure that the event itself will not disappoint! This will also be closer to my house so yay! I will not have to drive too far! There will be plenty of parking too compared to what I heard about the Ktown Night Market so I'm glad for that ^__^. The Event is in THIS weekend. Take your Momma here because it's Mother's Day Weekend. WOO! Admission is $5 and parking will be $7. But maybe parking at the Orange Coast College will be free. You'll just have to walk a bit (5-7min) but park at your own risk! P.S. If you are not in town for this event, there's another night market coming up! It's the 626 Night Market coming to Downtown LA on June 20-21, 2014! If you miss that... then well... the famous 626 Night Market in Santa Anita Park is gonna be happenin on July 18-19, 2014, August 15-16, 2014 and September 12-13, 2014. SO THE WEBSITE HAS OFFICIAL DETAILS OF VENDORS AND PERFORMANCES. WHEN I SAW THE PERFORMANCE LINE-UP THE FAN-GIRL WITHIN ME JUST SCREAMED WHEN MY EYES READ "CHE'NELLE" !! Here is the link to the performance line-up! The vendor list is also out and there are so many vendors that I'm looking forward to! I'm also looking forward to my friend Francis's booth! 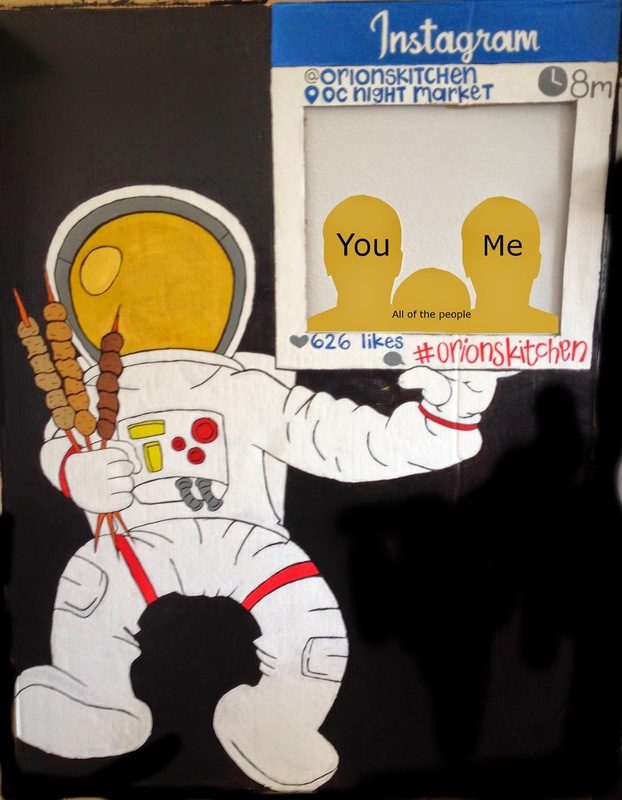 He's going to be baking unique and interesting macarons for all you hungry people as part of the Orions Kitchen booth! In addition to macarons, the booth is going to be selling meat skewers! They'll be located in Section B37!